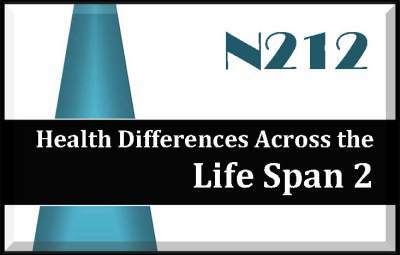 The Life Span 2 exam focuses on the nursing process, basic nursing concepts, patient teaching & illness management for patients with mental health/cognitive disorders, endocrine, hepatic, biliary, renal and pancreatic disorders, developing a nursing care plan and initiate nursing interventions for care. The exam is 130 multiple choice questions and you will have 3 hours to complete the exam. Testing is at a Pearson Vue testing center. Purchase Options: Compact Disc or Digital Download - Compact discs are delivered by US Postal Mail, For a download purchase, an email is sent after payment with instructions & the download link. Check your inbox & spam/junk folder! Each study guide is a PDF document. The study guide portion of the document is 233 pages and loosely follows the content guide outline/syllabus and covers all areas noted.